The Farm Business Innovation show is growing into its second year, Pear Technology will be exhibiting to share what we have been working on and what is happening in the world of mapping for rural market. With last year’s success, the two days are expanding to incorporate the Country House Innovation show to host in one place everything innovative in the rural sector. As well as the exhibitors, there are going to be a diversity of speakers sharing the best ideas of rural development from the “Future of Diversification” to “How to grow your brand”. It promises to be a fascinating two days and best of all it is free for all to attend. 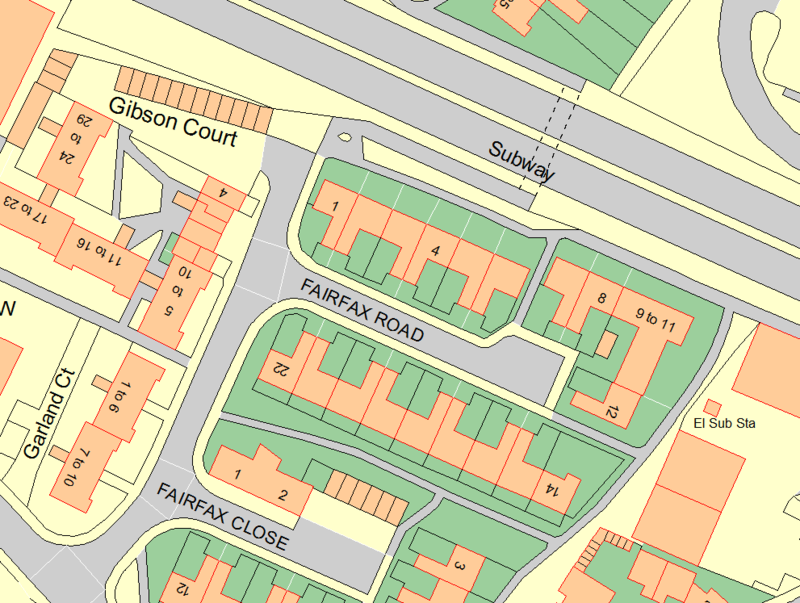 We will be showing how our software and services assist rural innovation and that as well as the latest Ordnance Survey large-scale maps, there is an increasing supply of freely available Governmental map data available to take advantage of. 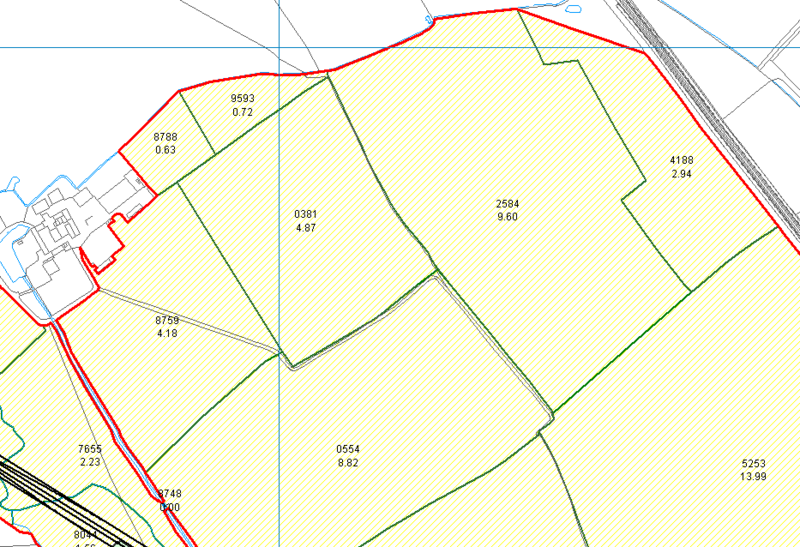 Access to this data from Land Registry, the Environment Agency, Forestry Commission, Natural England, RPA is a key part of rural business management, and our products and services are designed to make this as useful as possible to you. 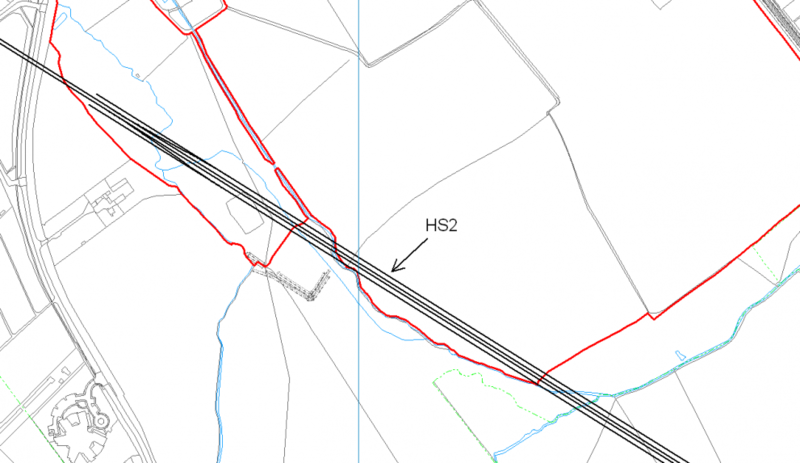 We have been asked to present two seminars describing how the world of mapping and GIS is evolving for farms and estates, and the opportunities that are now at your fingertips. Pear Technology’s Farm Business Innovation Seminar. Find out more. Pear Technology’s Country House Innovation Seminar. Find out more. Take a day or two out in London to experience the latest innovations taking place in the rural sector. It is going to be a great couple of days uncovering the latest ideas and opportunities available to you and your business. We look forward to seeing you there. To get your free ticket for the show follow this link.